A Guidebook to Your Best Work in Your Peak Years. 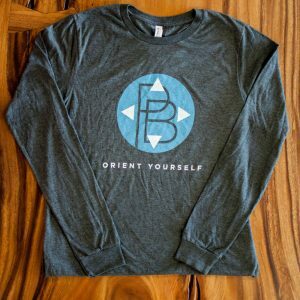 Available November 6, 2016. 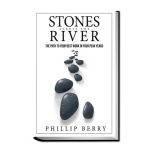 STONES ACROSS THE RIVER:The Path to Your Best Work in Your Peak Years is a guidebook. A roadmap to your best work in your peak years. 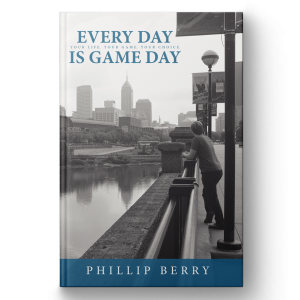 Phillip Berry guides you through three key areas of your journey: personal development, coping with adversity, and lessons in leadership. The book reflects the authors entrepreneurial journey while blending elements of the philosophical, spiritual, and pragmatic. What is your best work? What are your peak years? 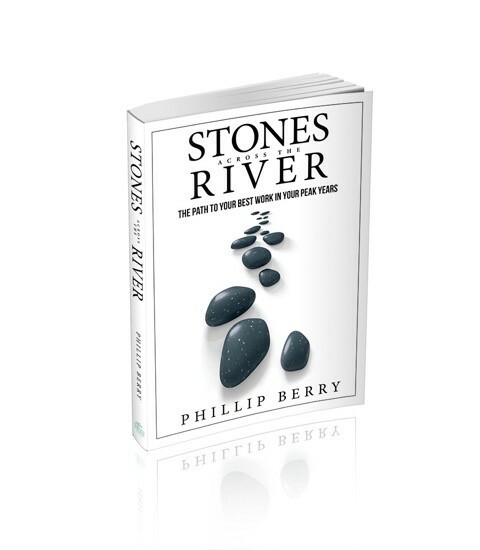 STONES ACROSS THE RIVER will help you answer those questions for yourself. Full color, 200 pages. A Guidebook to Your Best Work in Your Peak Years. This set of notecards delivers five powerful ideas about growth, leadership and achievement. Inside blank so you can offer further, personal encouragement to the lucky recipient. Envelopes included.